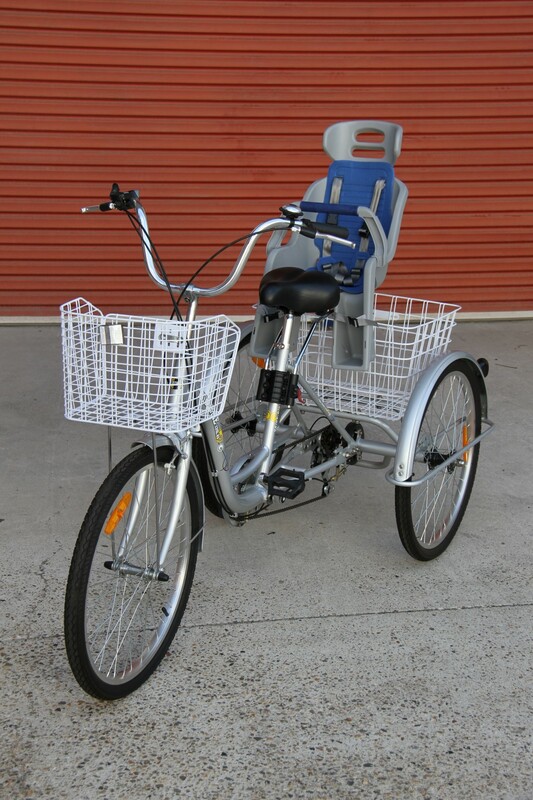 Our Child Seat is custom made for the Trike Bike. 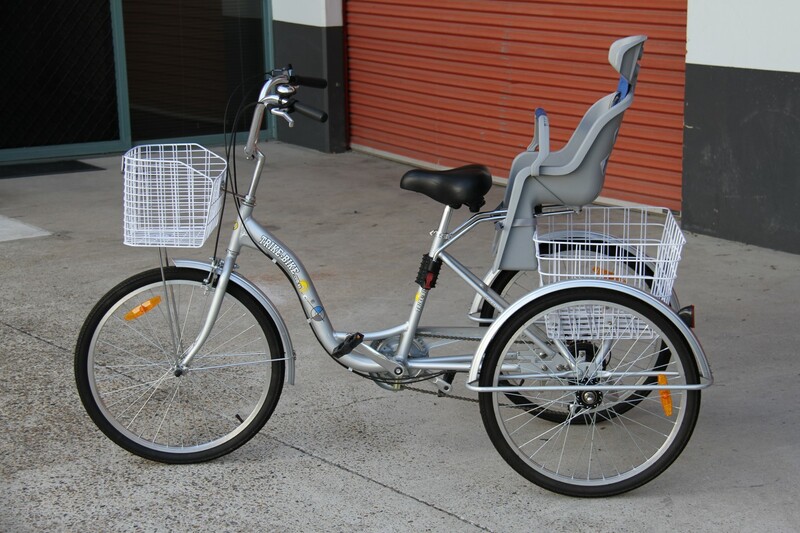 The special mounting system allows fitting the child seat and the basket at the same time. Suits children from 9 kilos to 22 kilos. 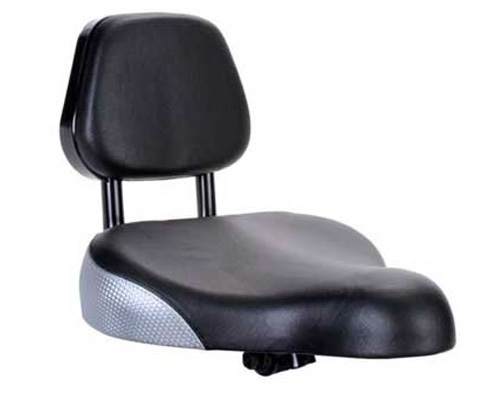 Quick and reliable mounting system allows the seat to be removed for cleaning in just seconds. 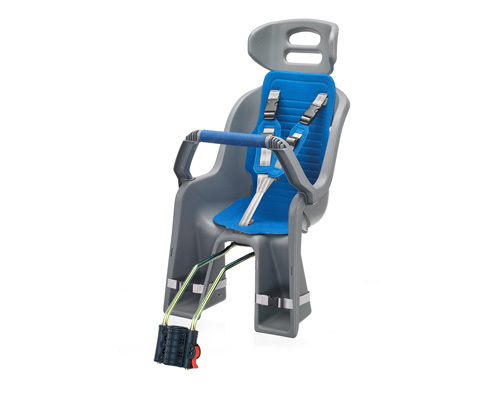 Protective headrest, safety straps, feet straps and grab bar means the child can never get fingers or feat into areas where they can get hurt. 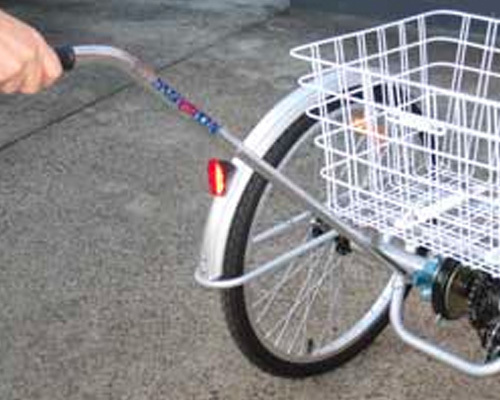 Importantly the child can be loaded and unloaded without any risk of accident or tipping over unlike a normal bicycle. 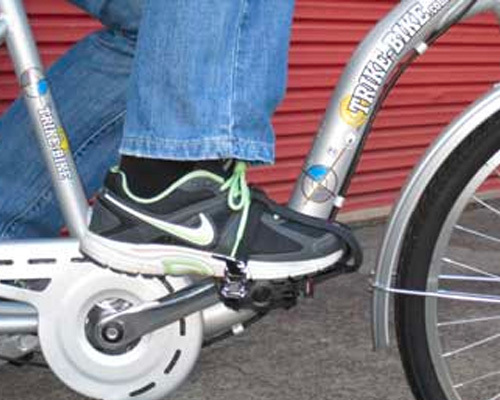 Note: The seat will only fit genuine Trike Bikes, there is no guarantee it will fit other Trike brands.